Multiple peaks in one afternoon? No sweat – assuming you’ve got the right pants. 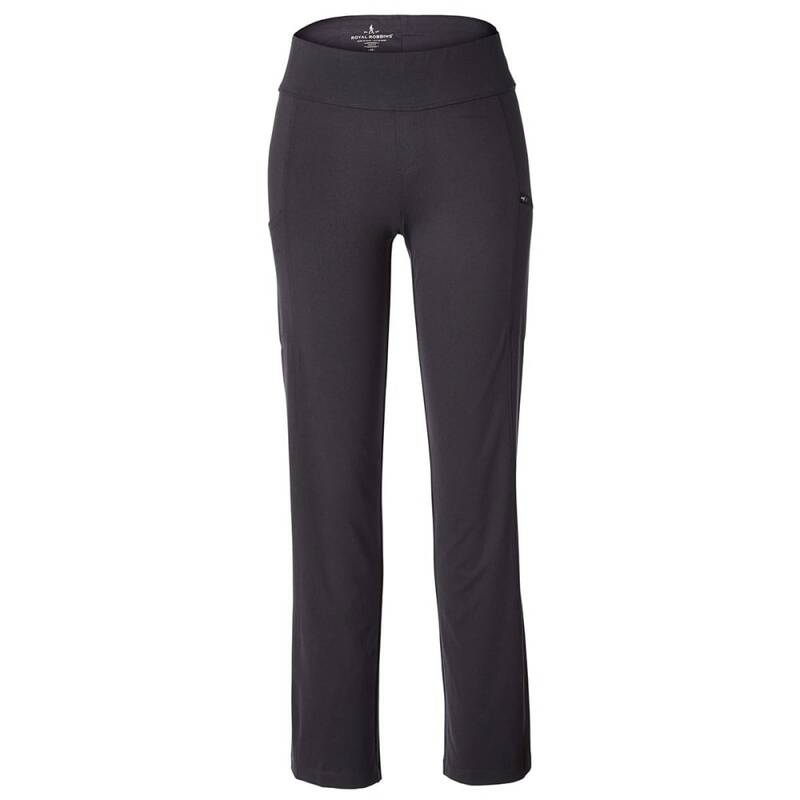 Royal Robbins factors in the adventure ahead with its softer, slimmer knit Jammer style, blending stretch construction with UPF protection, overall flexibility, adjustable legs, and quick-drying properties. As such, from the trailhead and back, its design controls perspiration, moves right with you, and blocks UV rays – all while looking smooth and sharp, thanks to its wrinkle-resistant materials. Fabric is slightly brushed on inside for added softness against skin.